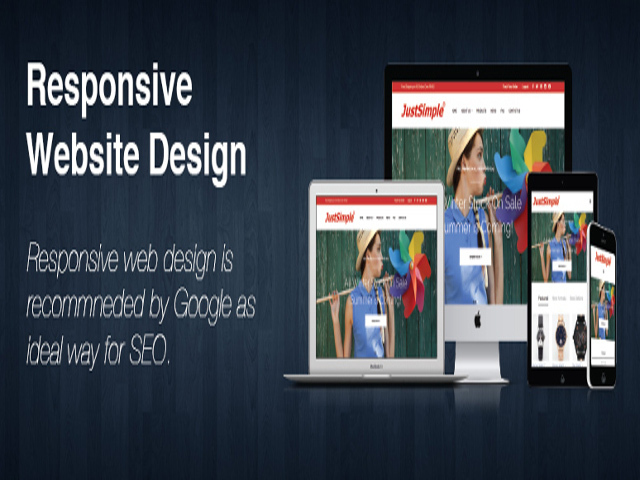 Google recommends responsive web design as the industry best practice for websites. 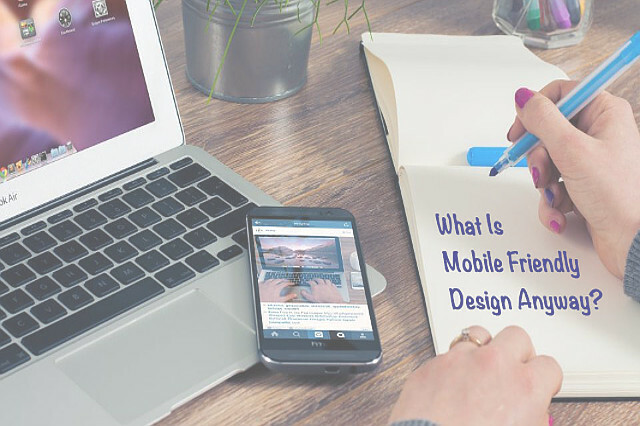 Google will use mobile-friendliness as a ranking signal in search results, rewarding websites that are fully optimized for mobile platforms. 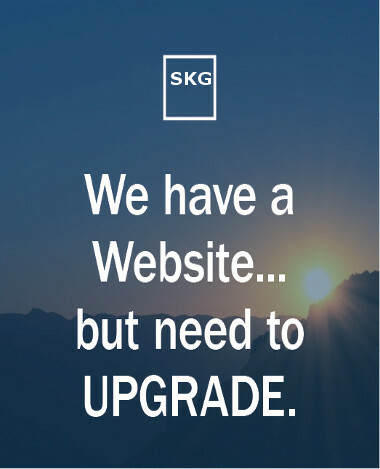 Resposive Website Development For SMB's. 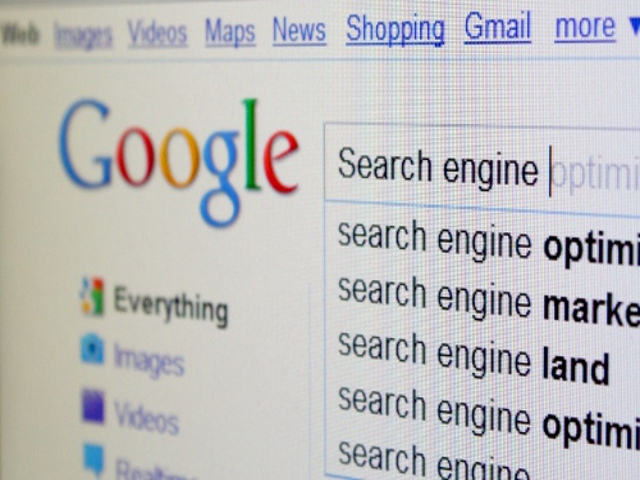 Search Engine Optimization (SEO) critical to search engeine ranking. 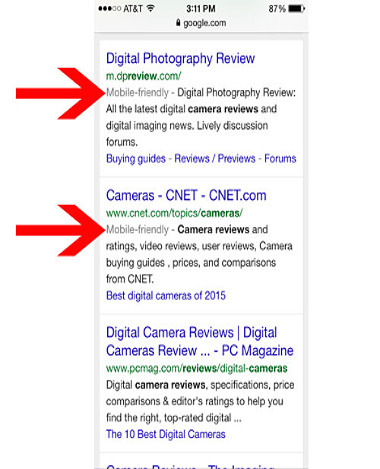 Mobile Friendly, Google now uses mobile ranking for search results across all mobile devices. Responsive Web Design, a requirement from all search engines, so websites can be seen corectly on all devices from desktop to mobile. 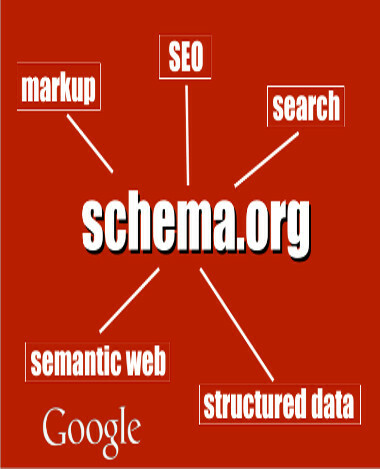 Search Engine Optimization, using schema, backlinks and citations. Websites are only as good if you can find it on Google search. 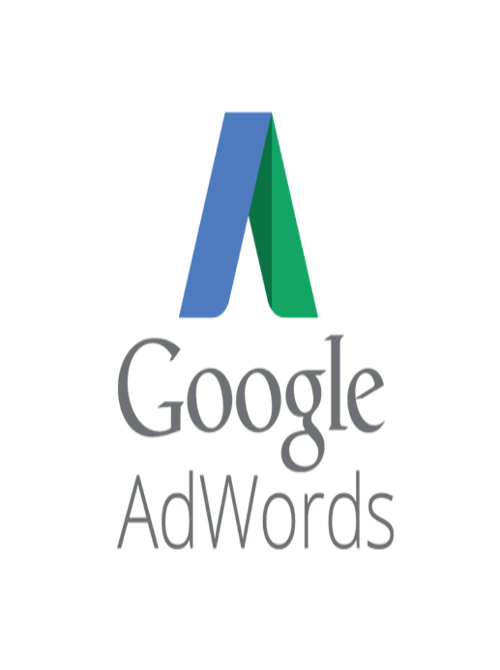 We create adword campaigns to enhance marketing on the web. Mobile Web Design. A responsive site adjusts the display to various screen sizes while using the same URL and code. Stanford Keen is your complete solutions provider for all your developmental needs for over 21 yrs. 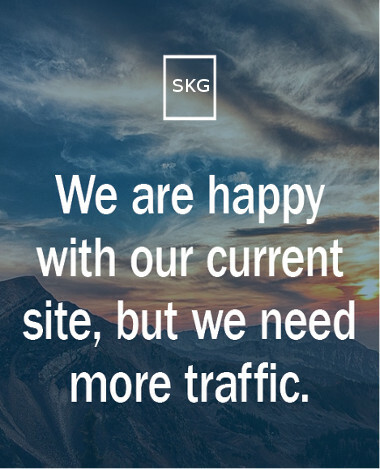 We provide every service necessary to provide you a professional looking website with our concentration on SMB (small and medium-sized businesses). We design websites, shopping carts, SEO and Adword Campaigns in the web arena, we also implement video to enhance websites with youtube being the second largest search engine along with Google. 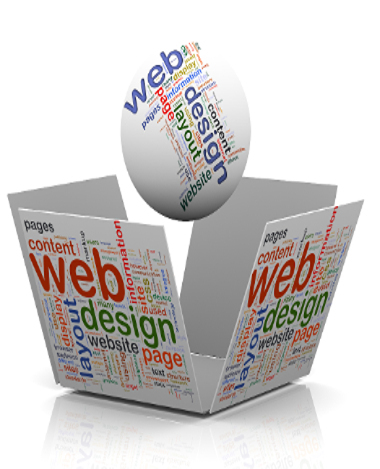 Affordable website design and seo placement for small to medium size busineeses. 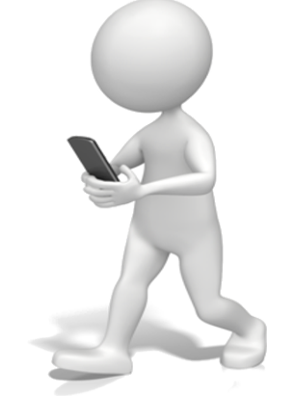 Today, everyone has a mobile device with them, constantly communicating and looking for information on search engines. 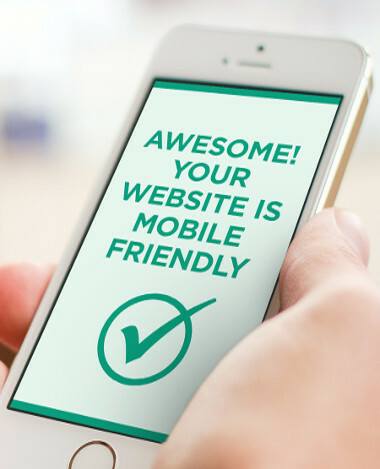 The number of smartphones has surpassed the number of PC's; having a mobile-friendly website has become a critical part of having an online presence. SEO (Search Engine Optimization ) may target different kinds of keyword searches, including image search, local search, video search, news search and industry-specific vertical search engines. Stanford Keen, solutions friendly provider. Website Development, SEO (search engine optimization ) Adword Campaigns. Affordable, effective and simply stunning.